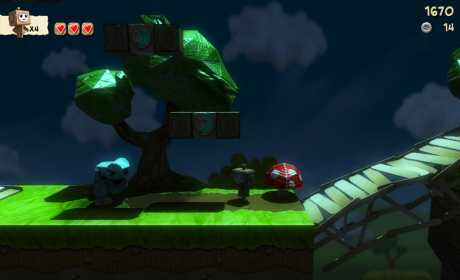 – Stunning cartoon-like console graphics with amazing dynamic lighting and real time shadows. 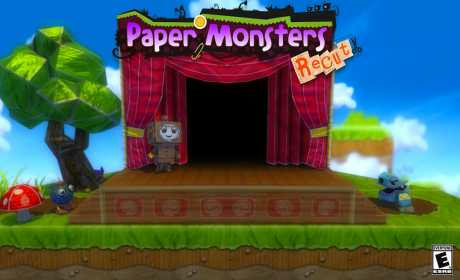 – Classic 2D platformer gameplay with gorgeous 3d environments. – An adorable cast of fun, original characters. – 3 Save slots for multiple game files! – Old school-style playable overworld, with plenty levels and secrets to unlock along the way. 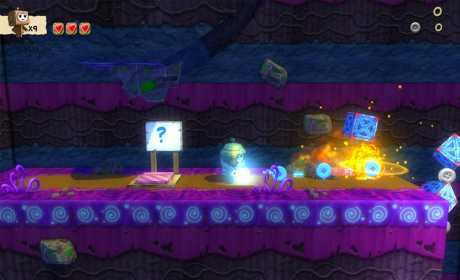 – Awesome power ups including jetpacks, submarines, lasers and more! – Collect special treasures to unlock bonus high score mini games. – Fun for gamers of any age.